It used to be as simple as emailing someone a Word document. Then the world shifted and everyone was using PDF documents. And now? Now, in order to get noticed and read, you need to deploy your stuff using animated and interactive digital flipbooks! 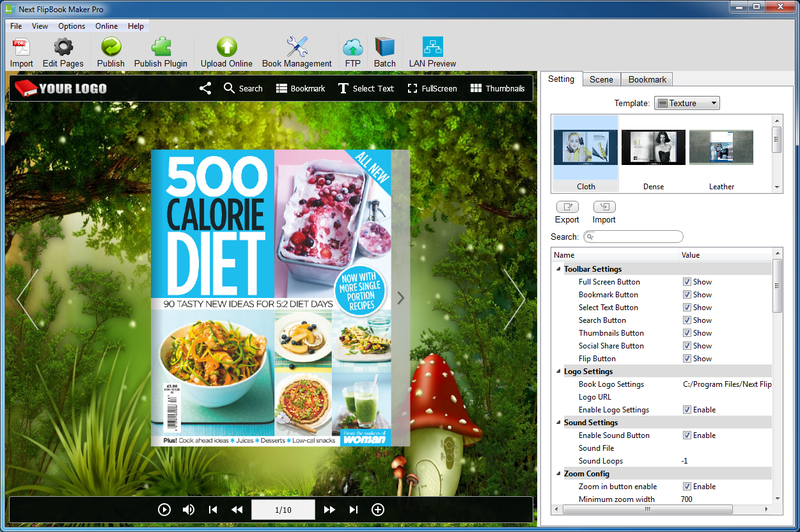 Thankfully, the journey is easy if you get today’s discount software promotion, Next Flipbook Maker. 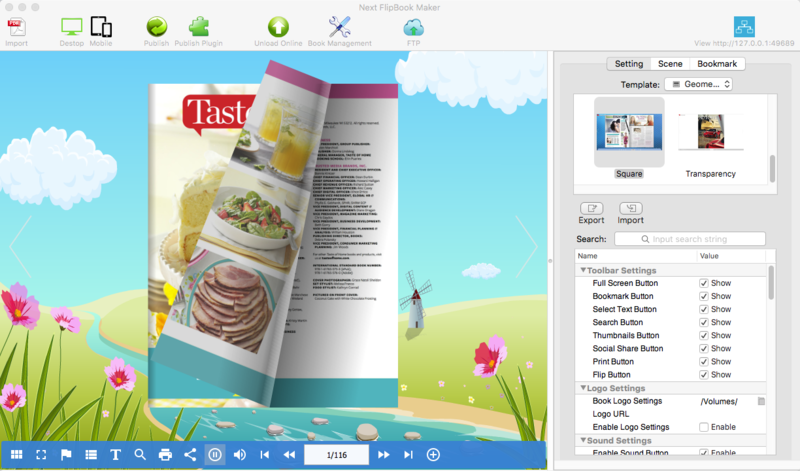 Next Flipbook Maker lets you convert PDF documents and images to interactive digital flipbooks. 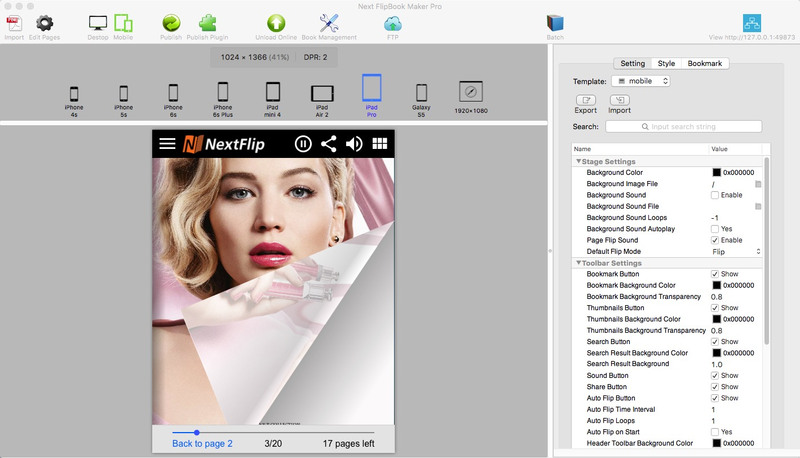 With Next Flipbook Maker, you’ll be able to produce publications with page-turning effects, while taking advantage of an integrated FTP client, online hosting, and a broad array of other features. 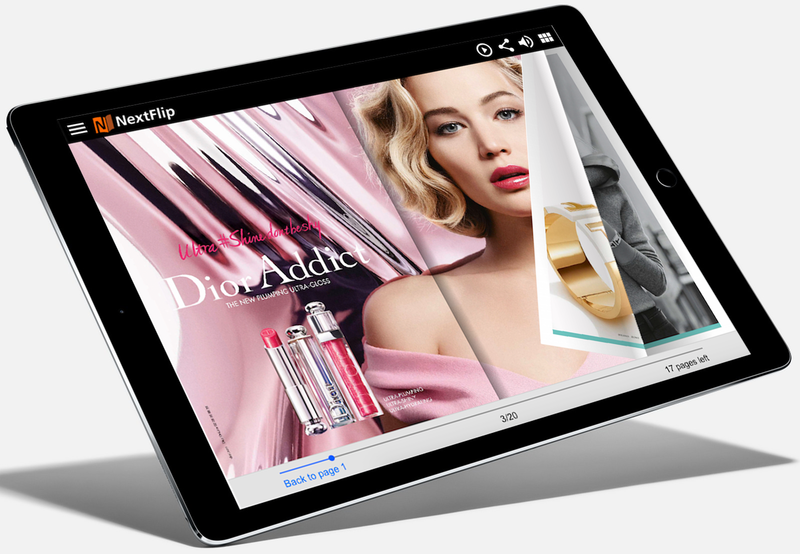 Desktop users get flipbooks implemented in Flash, while iOS and Android audiences get one built out of HTML5. Everyone wins! Need to change up the look of your flipbook? Just swap out the included templates for a fresh, exciting makeover. 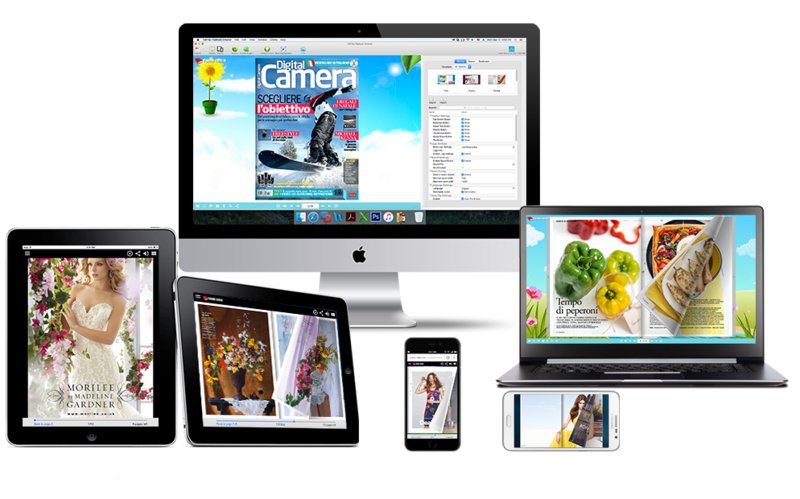 Throw in additional features, like support for Google Analytics, social media integration, and the ability to search flipbook content, and grabbing Next Flipbook Maker today becomes an absolute no-brainer! After you purchase Next Flipbook Maker it may be used indefinitely. Next Flipbook Maker is licensed per computer, and not per user. coco User @CFGuy, hi, thanks for your feedback and merry Christmas. 2. There is no special system requirement, and it is fully compatible with the latest OS version. Paid users can enjoy free update. If you can not activate it with the original code, contact us (team@nextflipbook.com), we can give you a new registration code. coco User @Fredrick, thanks for your feedback and merry Christmas. If you want to transfer the license, contact us (team@nextflipbook.com), then we will give you a new registration code. Paul User Hi, your software looks just wonderful and we could use it except for one major issue. We stopped using Flash on any machine a few years ago, due mainly to the security issues that keep arising. Is it possible to choose to publish a Flipbook to HTML5 and use that on a desktop? We are also investigating the production of study material for students and we would like to encourage them to avoid using Flash in their home environments.